In today's photo of the day, CNN cameraman John Mcafee gives us a behind-the-scenes look as he's covering the Kentucky Derby. 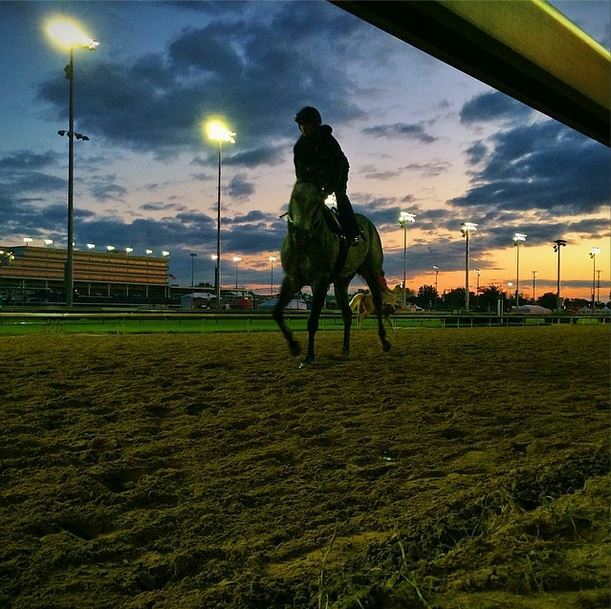 "Along the rail at dawn for the 140th running of the Kentucky Derby. Great to be back at Churchill Downs," he shared.